Preheat oven to 350°. Prepare cookie mix according to package directions. Roll dough into 1-in. balls. Place in greased miniature muffin cups. Press dough evenly onto bottom and up sides of each cup. Bake 11-13 minutes or until set. 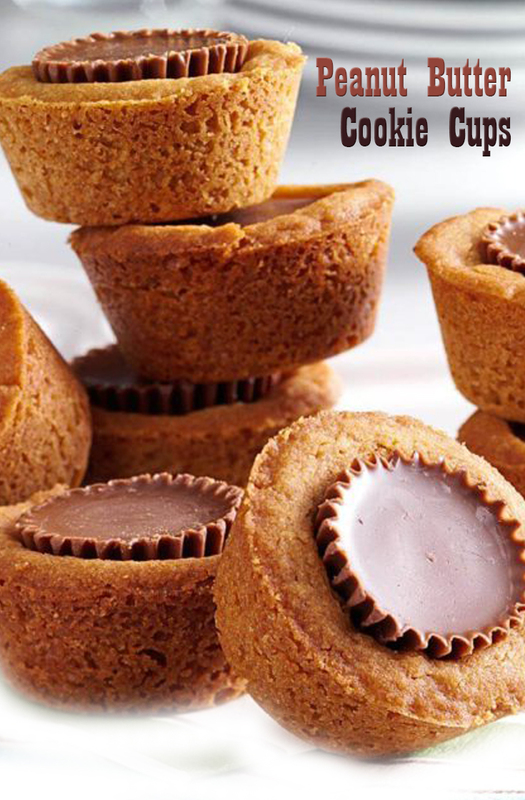 Immediately place a peanut butter cup in each cup; press down gently. Cool 10 minutes; carefully remove from pans.